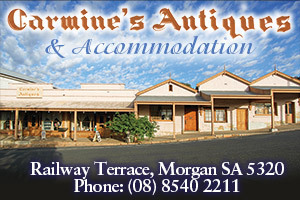 Morgan is a beautiful river town seeded with deep history but a lively cosmopolitan buzz. 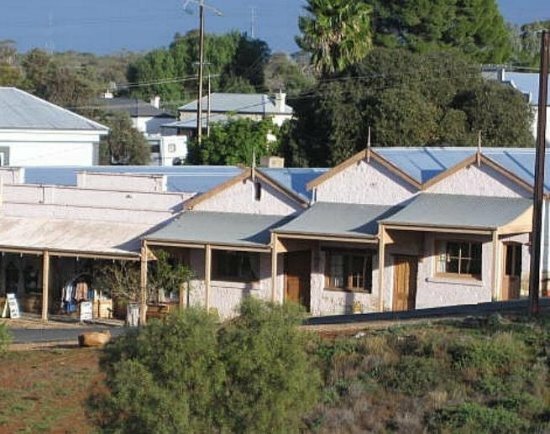 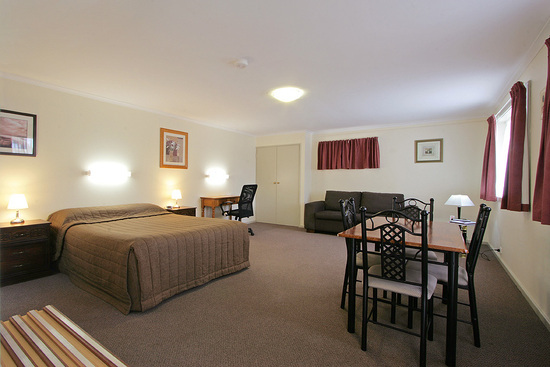 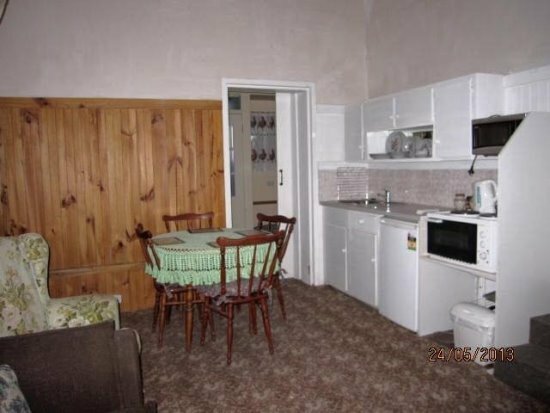 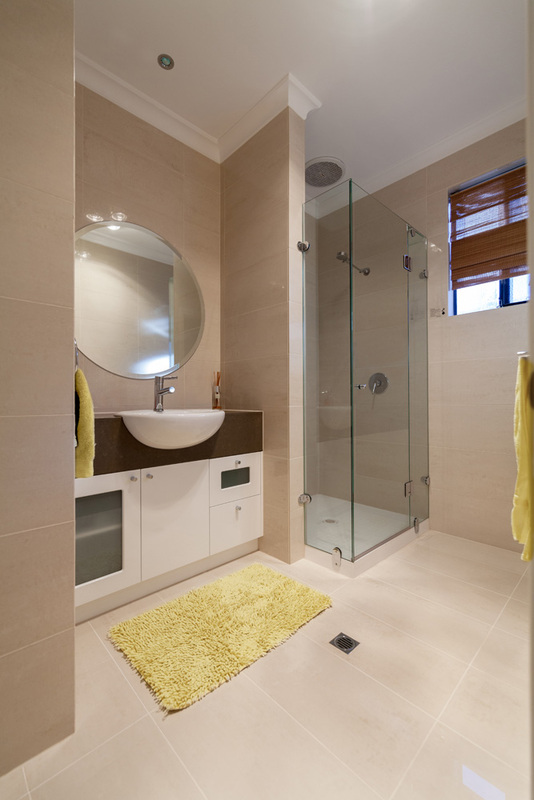 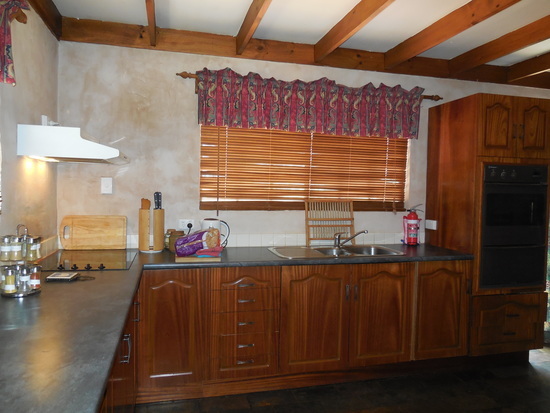 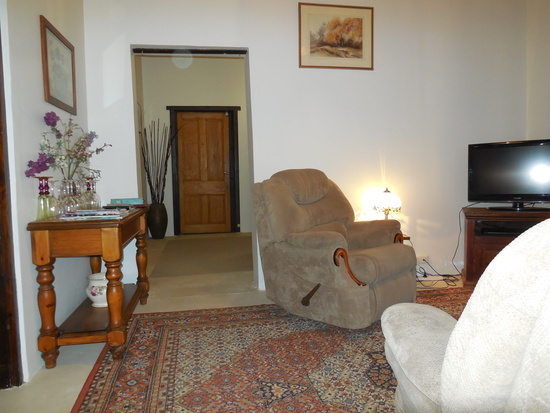 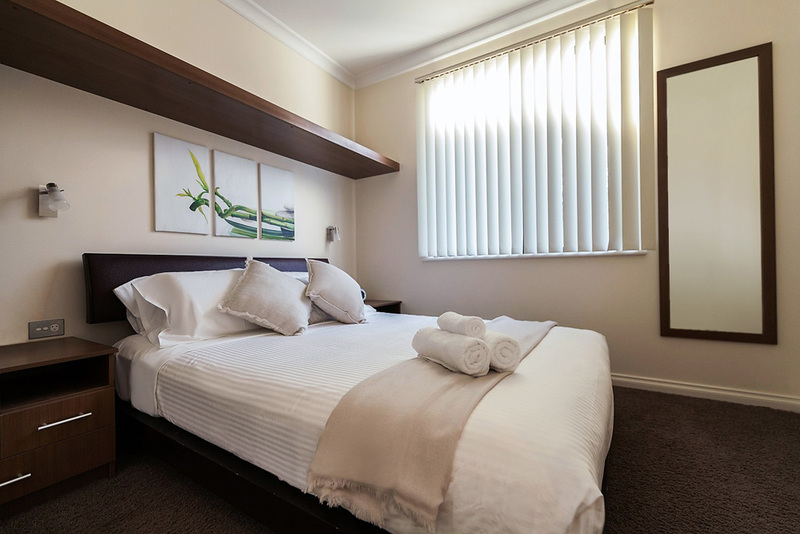 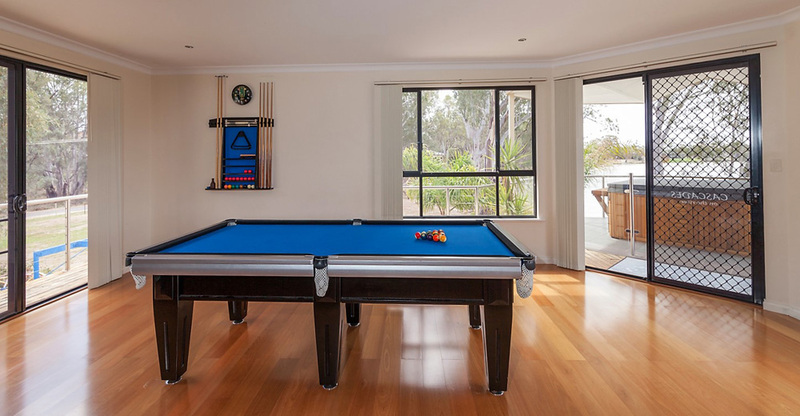 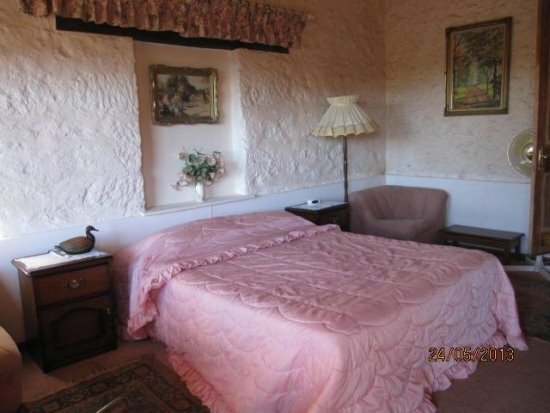 A good range of accommodation options are available a caravan park, motel, holiday homes, bed & breakfasts and more. 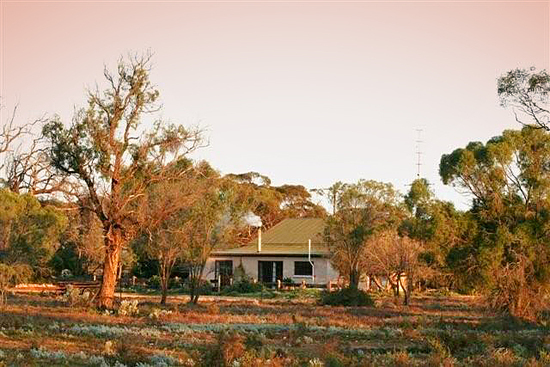 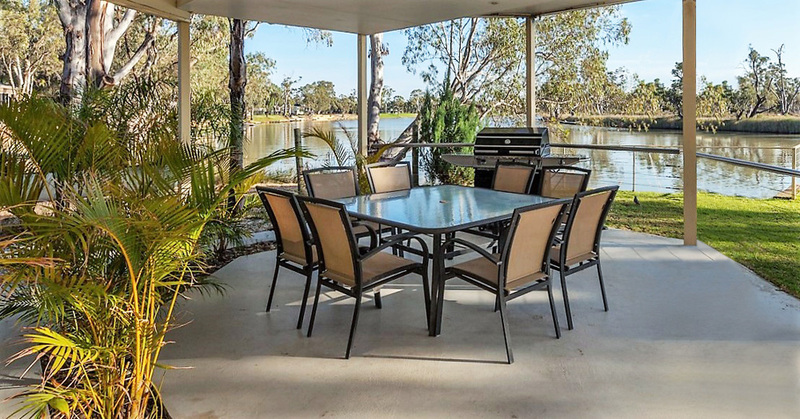 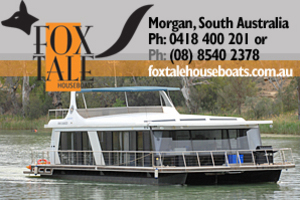 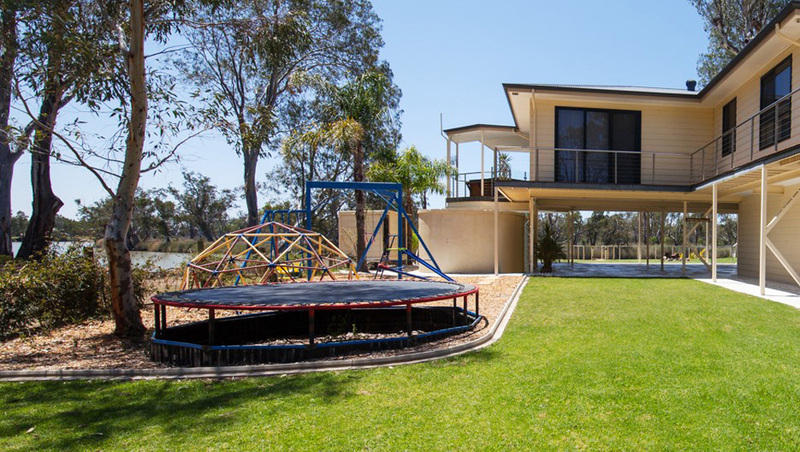 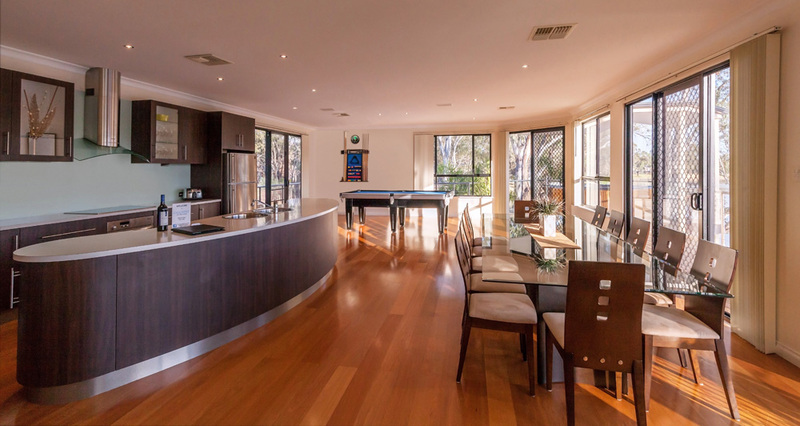 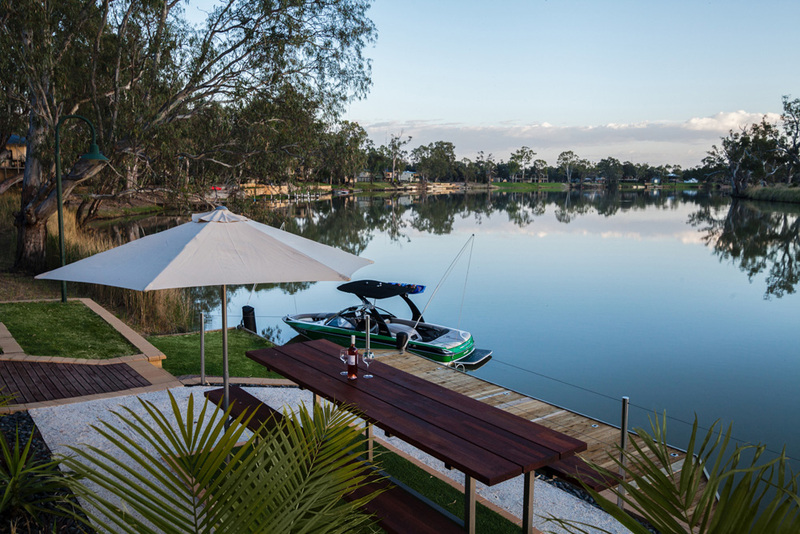 Book your next holiday on the Murray River at Morgan, South Australia. 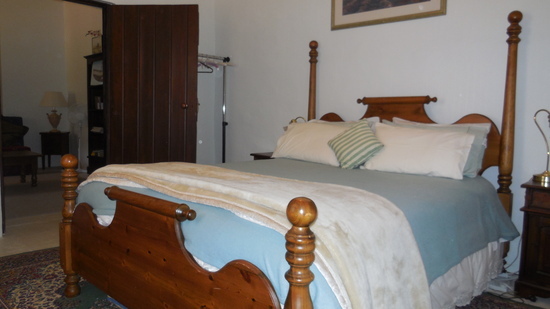 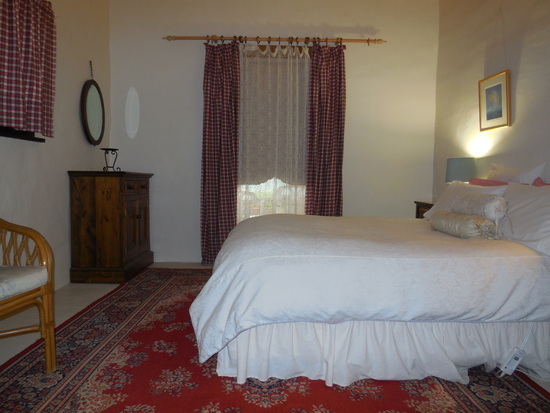 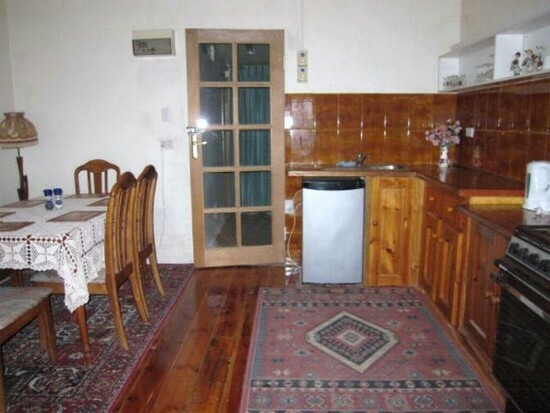 Browse accommodation or choose a holiday. 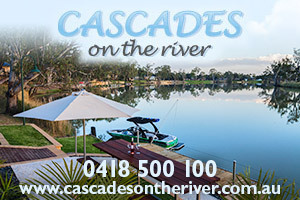 It’s fun all year round for families, groups couples. 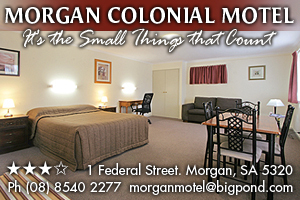 Morgan Colonial Motel will surprise you with quality rooms and attention to detail that will ensure your stay is unique…“It’s the Small Things that Count”. 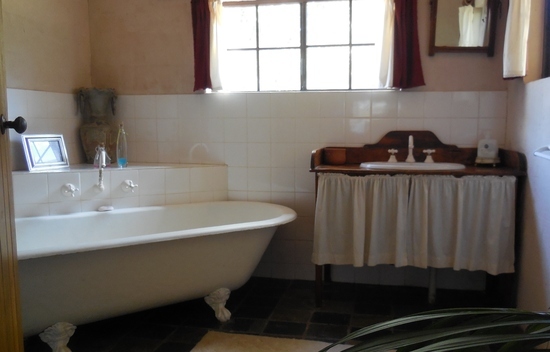 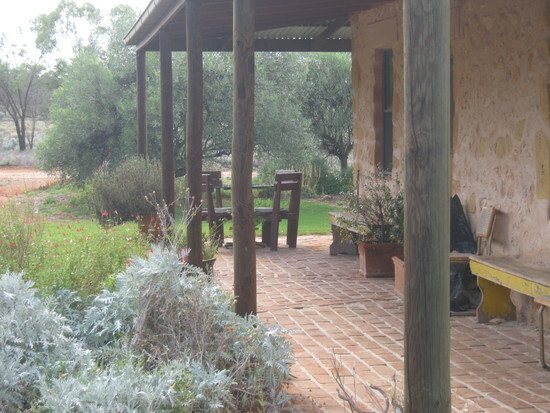 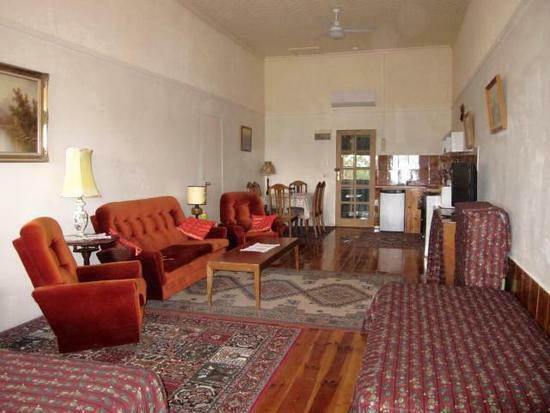 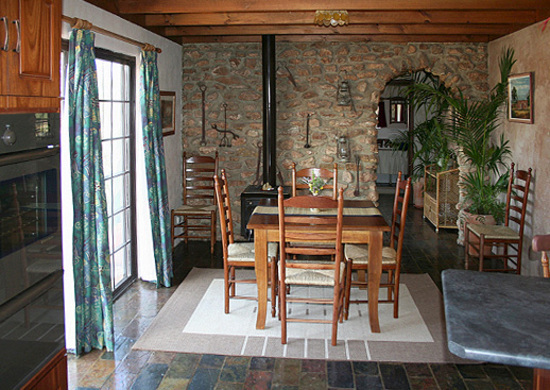 Sandalmere Cottage is a character filled 1930 cottage set amongst a beautiful Australian landscape only minutes from the historic ‘Port of Morgan’. 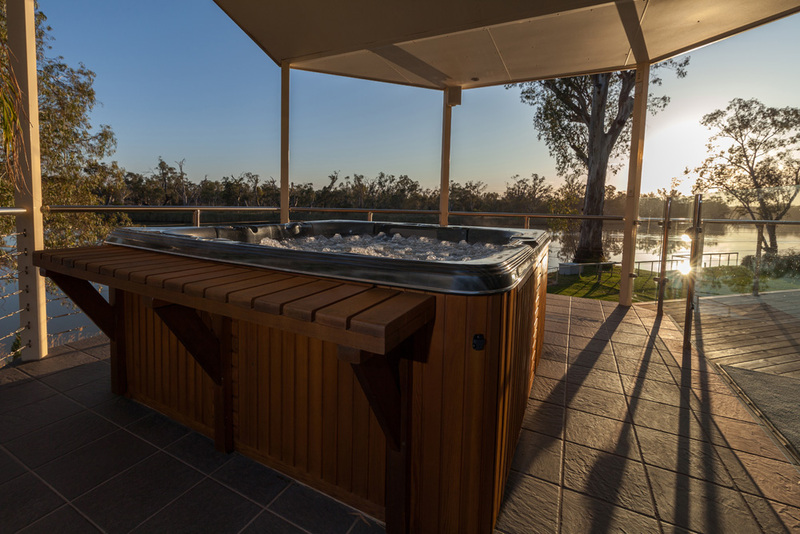 A sensation escape you’ll enjoy!